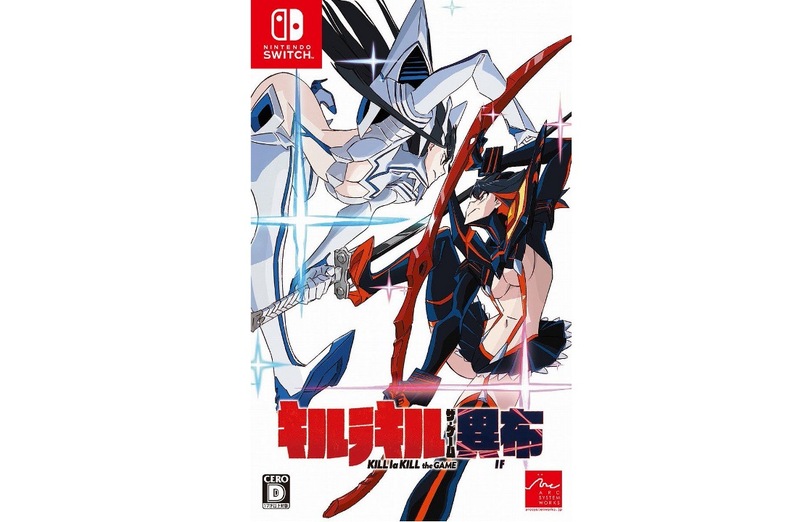 A listing on Amazon UK reveals the European boxart for Kill la Kill the Game: IF. Get a look at the packaging image above. 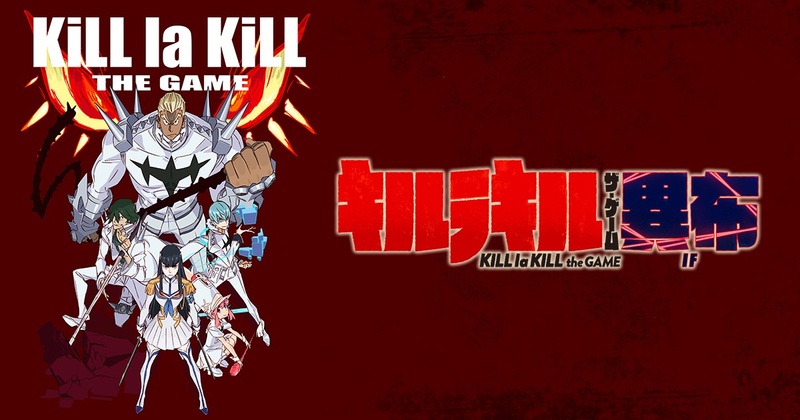 Amazon UK is taking pre-orders for Kill la Kill the Game: IF here. Amazon US also now has pre-orders here. GameSpot posted a lengthy video showing off 20 minutes of footage from Kill La Kill The Game: IF. Get a look at the gameplay below. 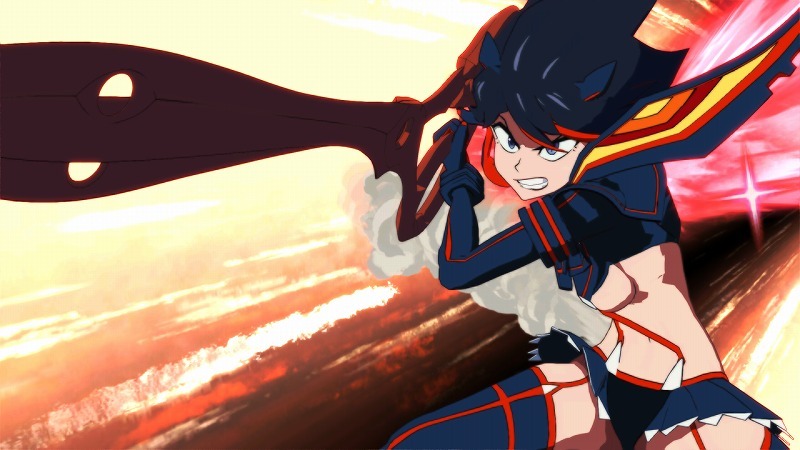 We have another round of news regarding Kill la Kill: IF. First up, we have confirmation that the game launches on July 26 in North America and Europe. The Japanese release takes place a day earlier, and we the official boxart is pictured above. Arc System Works has readied a new, lengthy trailer for Kill la Kill the Game: IF. Take a look at the latest video below. The Japanese release date for Kill la Kill: IF has been revealed: it will launch on July 25. This has been revealed via a press release from Arc System Works for Toushinsai 2018-19, an arcade fighting game tournament in Japan where they will also be showcasing some of their upcoming games. As for the game’s Western release date, it was recently announced that it will launch in Europe “later this year”, which could theoretically include a late July launch, though a release in Fall or Winter seems more likely. PQube ended the week by announcing Kill la Kill the Game: IF for Europe. The game is even confirmed to be receiving a physical release in PAL regions. On Twitter, PQube shared some additional information by answering fan questions. First, Kill la Kill the Game: IF will have an English dub. But if that isn’t your sort of thing, you’ll be happy to hear that dual audio is confirmed. Japanese audio will be included, so you won’t be forced to English voices if you’d prefer not to. PQube also says that Kill la Kill the Game: IF will be the same across regions and platforms in terms of content. The company later clarified that it won’t be censored in any way overseas. 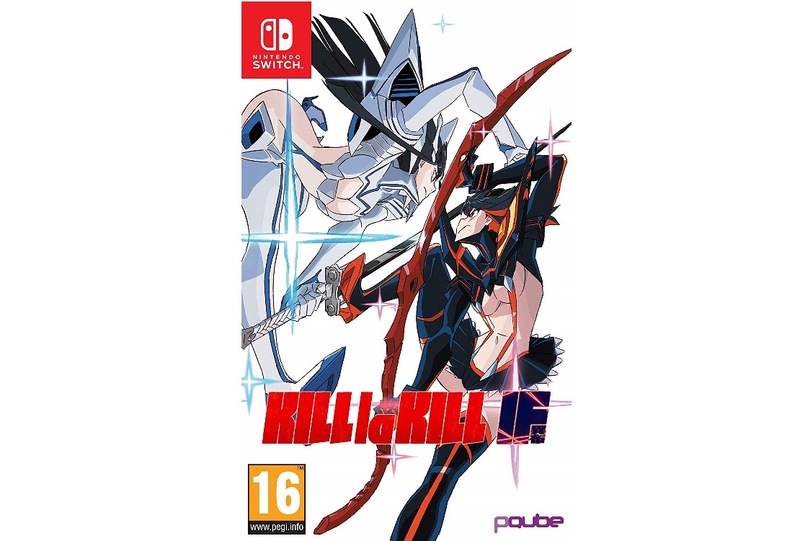 PQube have revealed today that they will be teaming up with Arc System Works to publish the upcoming Kill la Kill game in Europe. It seems like the release is officially called “KILL la KILL – IF”. The release window is a somewhat vague “later this year”. PQube confirmed that the game will receive both a physical and a digital release. Arc System Works has prepared the latest details and screenshots for Kill la Kill the Game: IF. Find the roundup below focusing on Battle and Gallery modes, courtesy of Gematsu. As previously revealed, both Ryuko Matoi and Satsuki Kiryuin will have alternate versions in Kill la Kill the Game: IF; both of these alternate versions us the Dual Wield style. Arc System Works now revealed some more information on them. Credit goes to Gematsu for the translation below. Her melee attacks are combo attacks that combine the Rending Scissors and martial arts. Players will be overcome with a sense of exhilaration when connecting combos with the dual-wielded Rending Scissors. 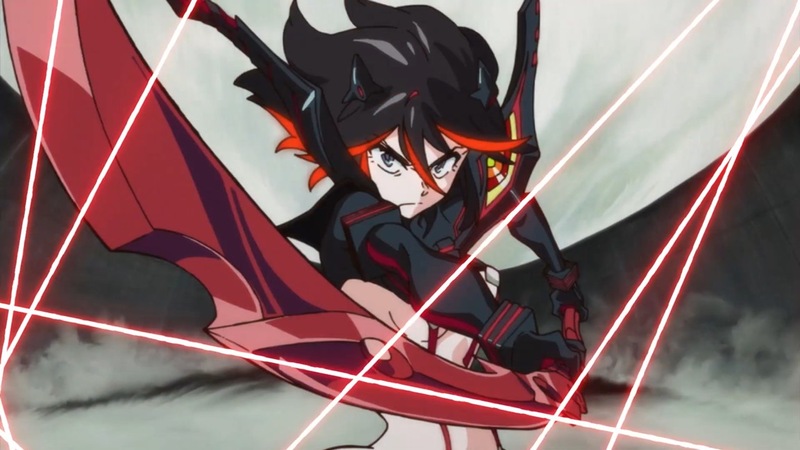 Her long-range attacks fire shock-waves an increased distance compared to normal Ryuko. With both range and power in tow, she is a highly all-purpose fighter. Her break attack is a knee-strike jump attack. If it lands, she can follow up with a kick. This technique is a reproduction of the one she used in episode 22 of the TV anime, when she recovered the Rending Scissors. Her special moves are powered-up versions of normal Ryuko’s moves. She can unleash powerful techniques such as the Rending Scissors’ Decapitation Mode and, although her speed has decreased, spinning slashes with the ability to drawn in the opponent.